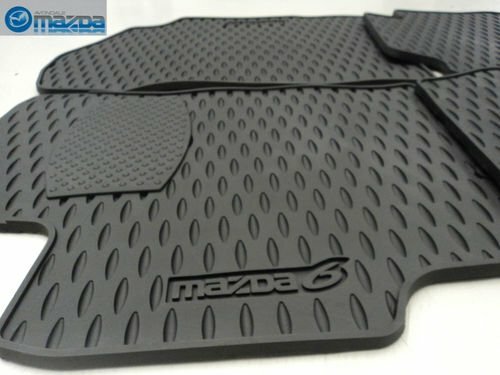 We have here a set of brand new genuine Mazda 6 all weather floor mats. They fit the models from 2003-2008.Order your set today from a certified Mazda dealer and preserve your Mazda's factory floor. ZOOM ZOOM!